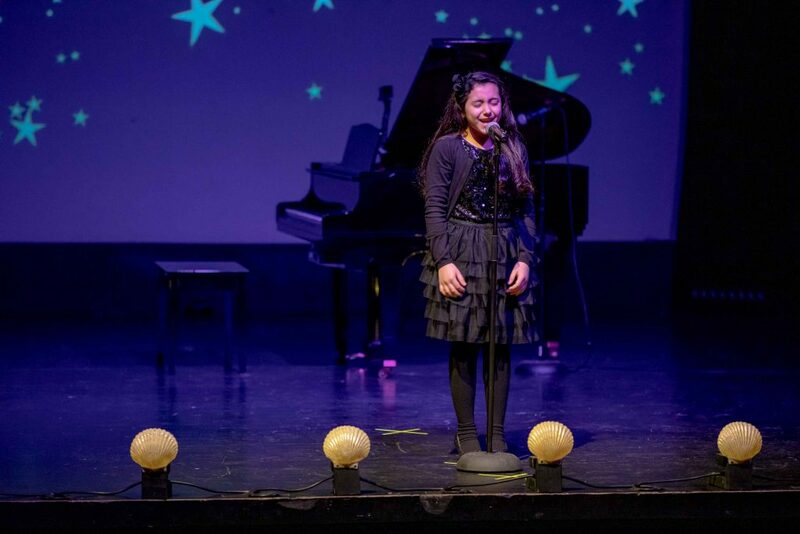 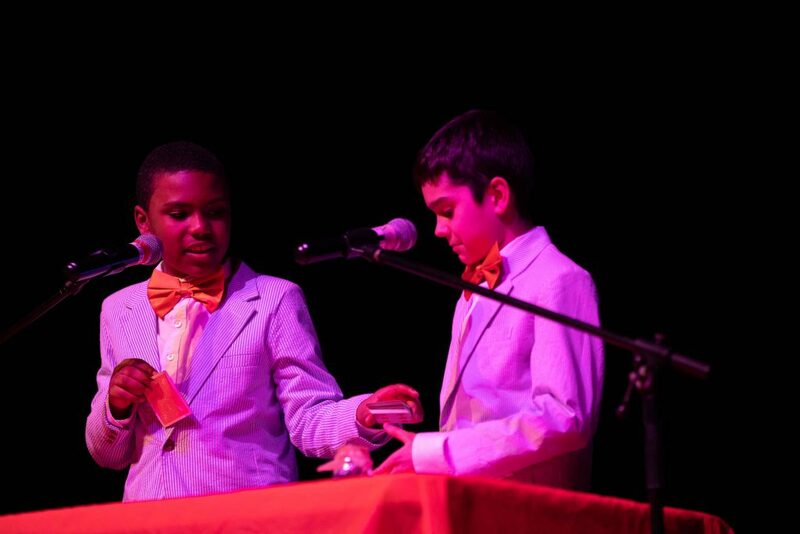 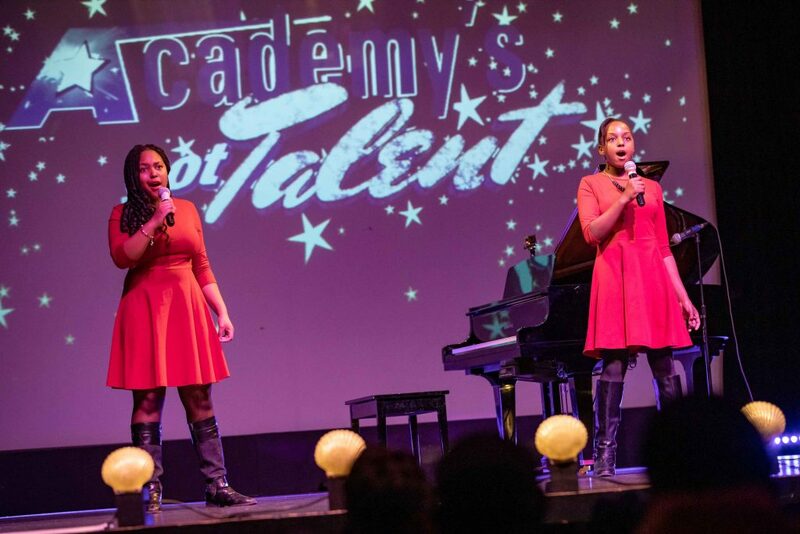 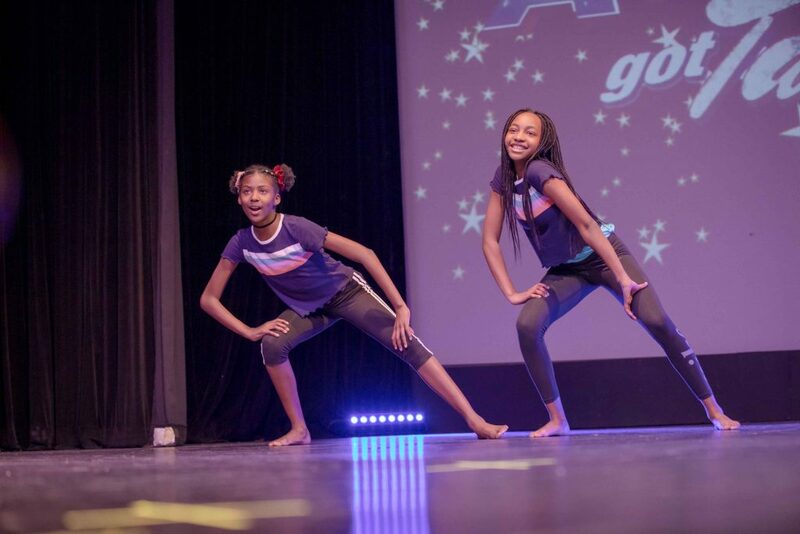 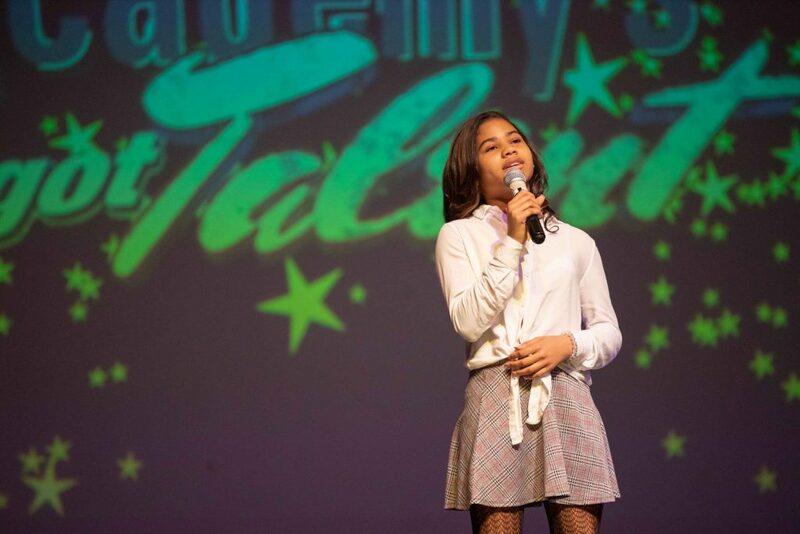 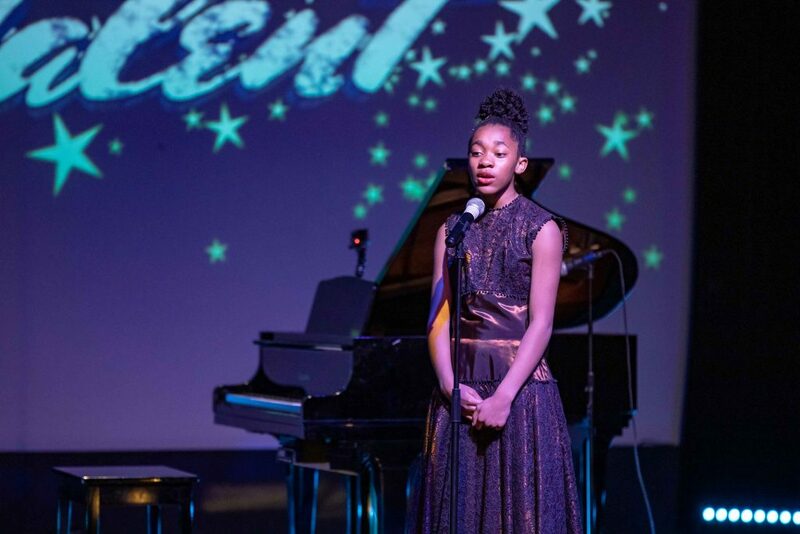 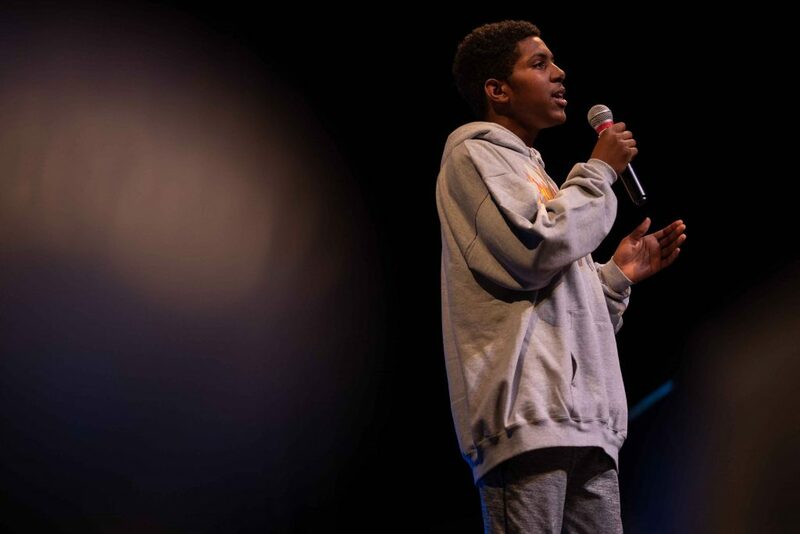 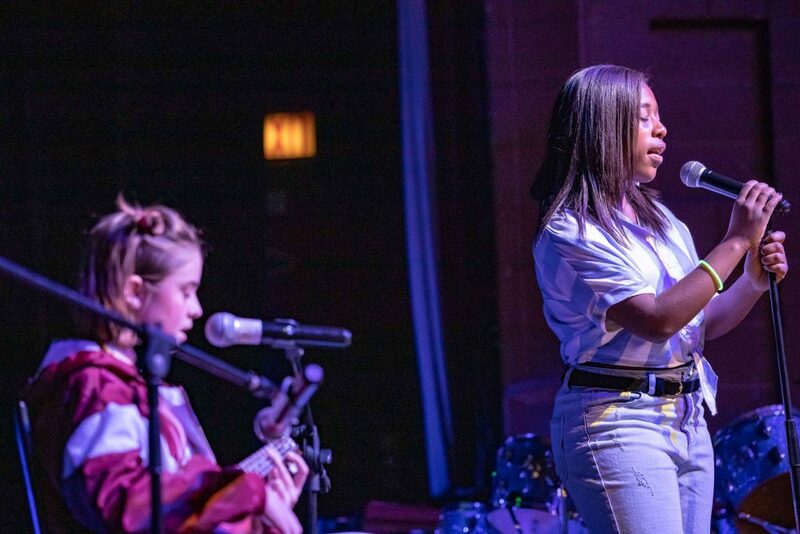 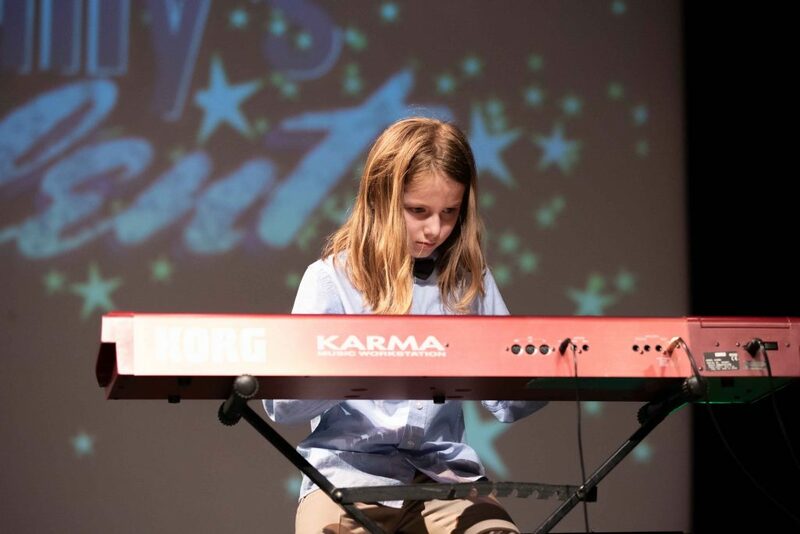 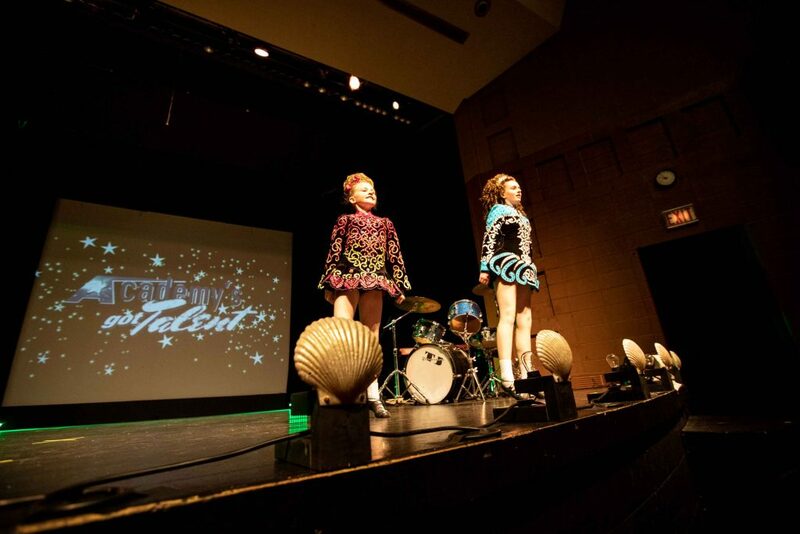 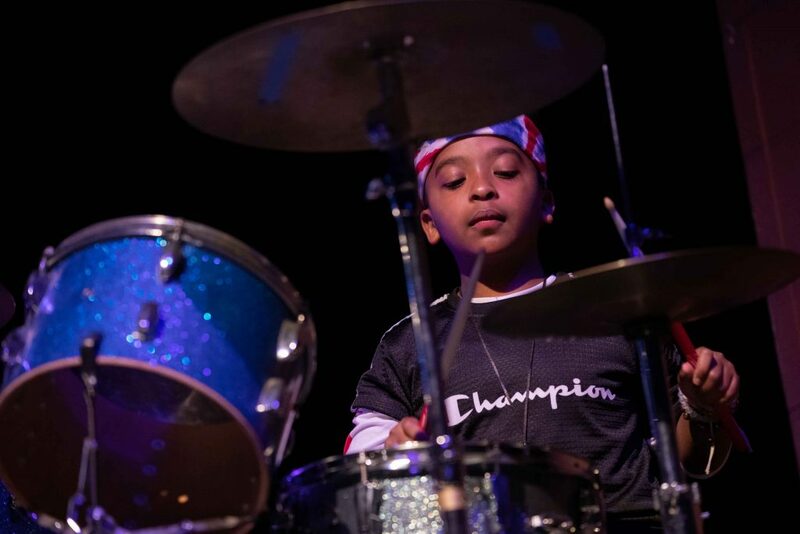 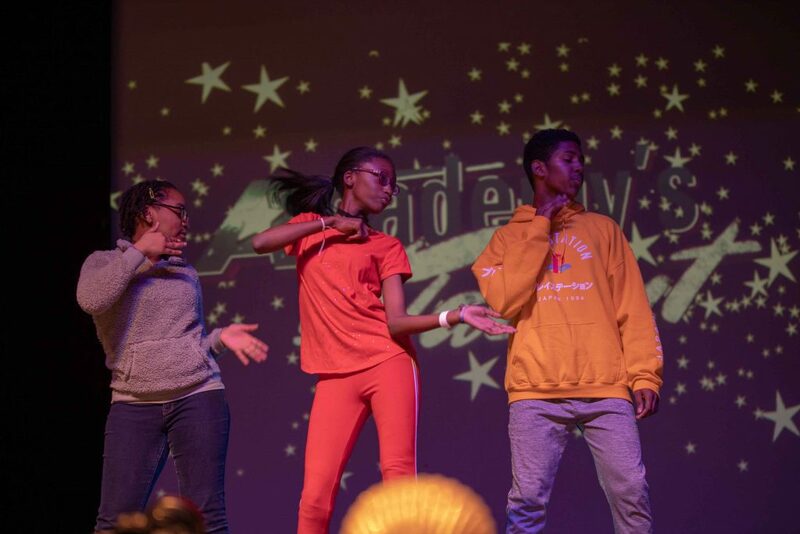 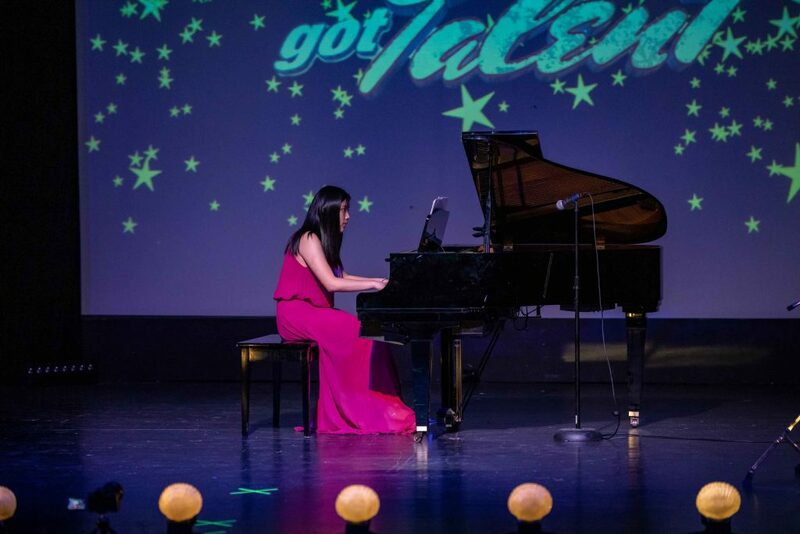 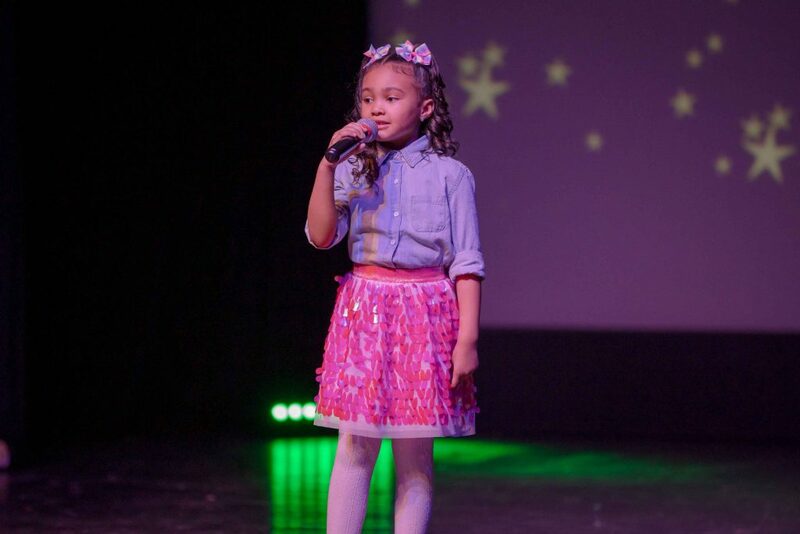 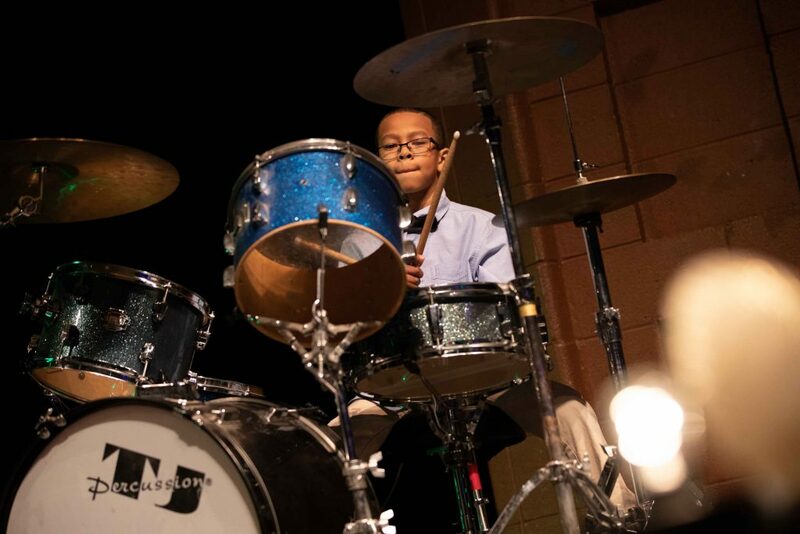 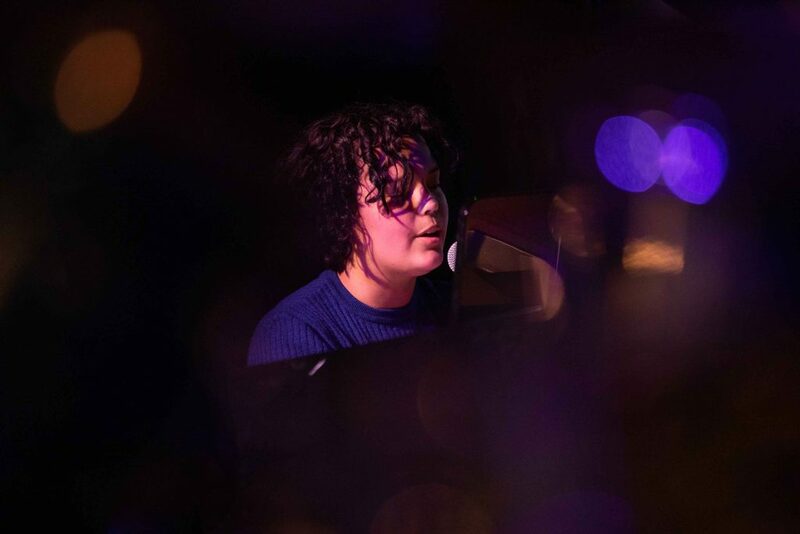 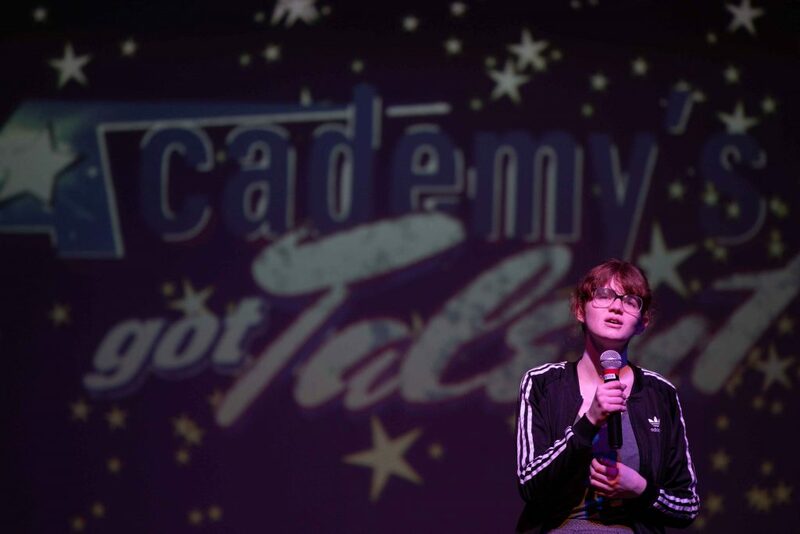 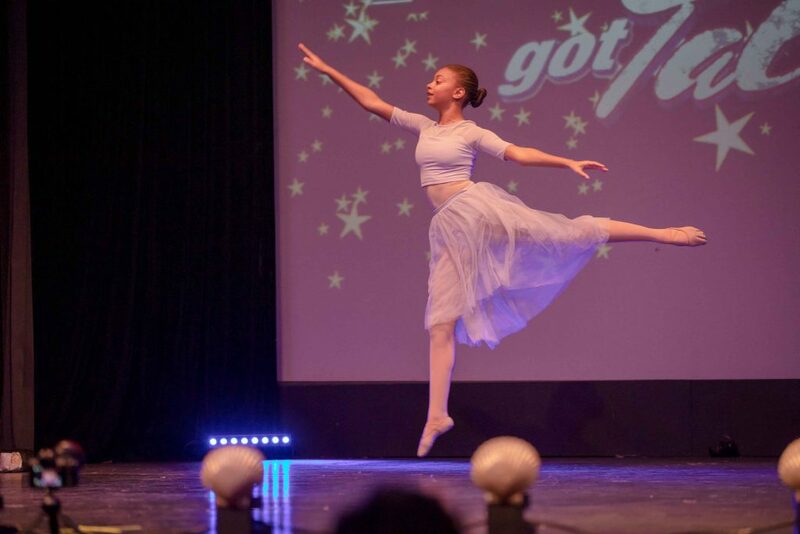 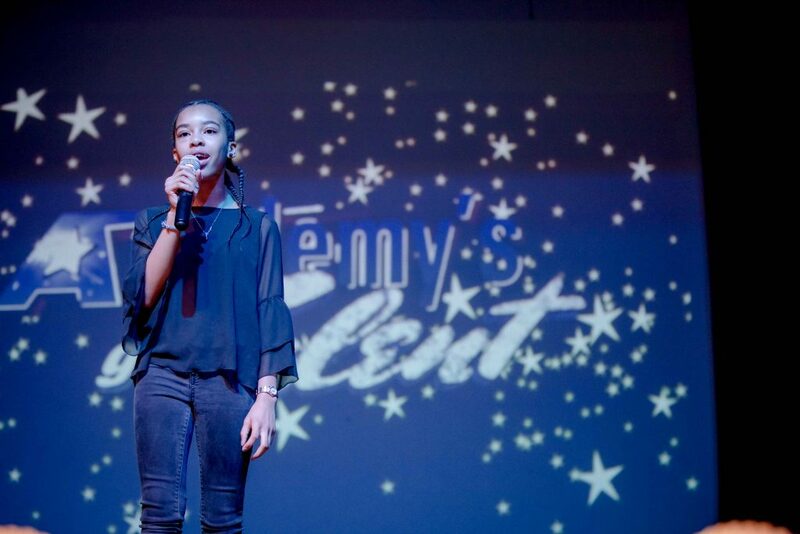 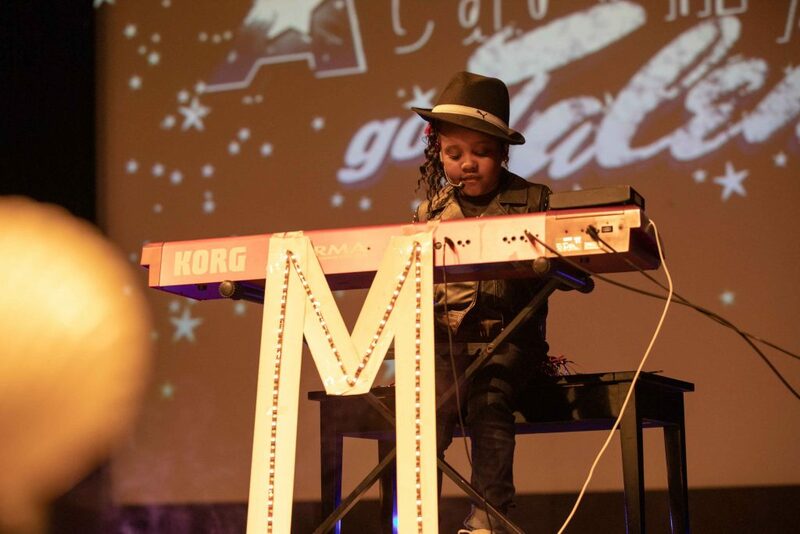 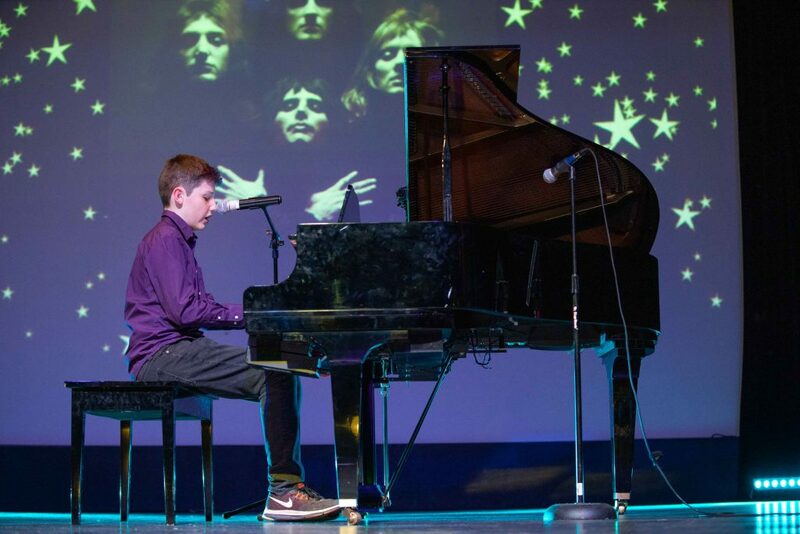 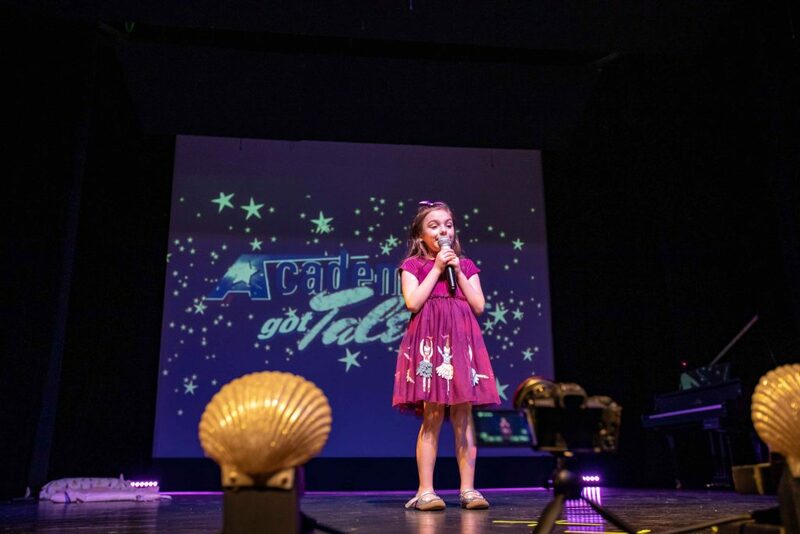 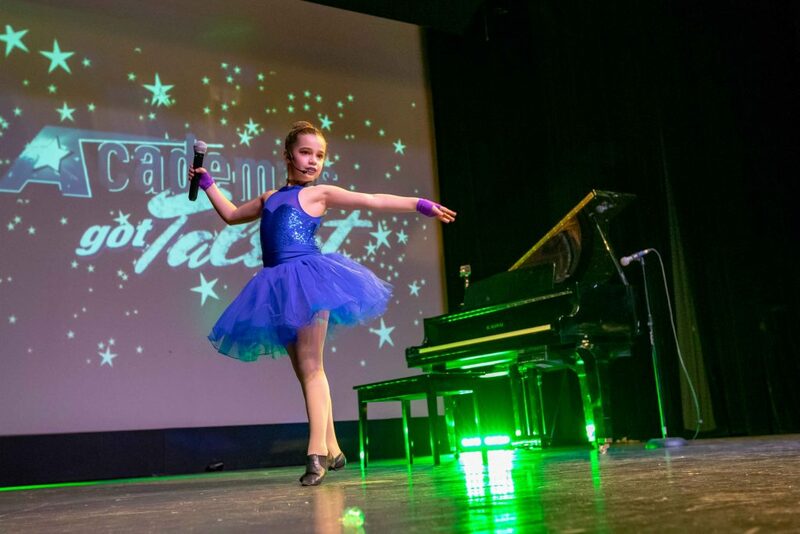 Singers and dancers, musicians and magicians — Morgan Park Academy’s best and brightest performers took the stage on April 5, 2019, for the Academy’s Got Talent, an all-school fundraiser. 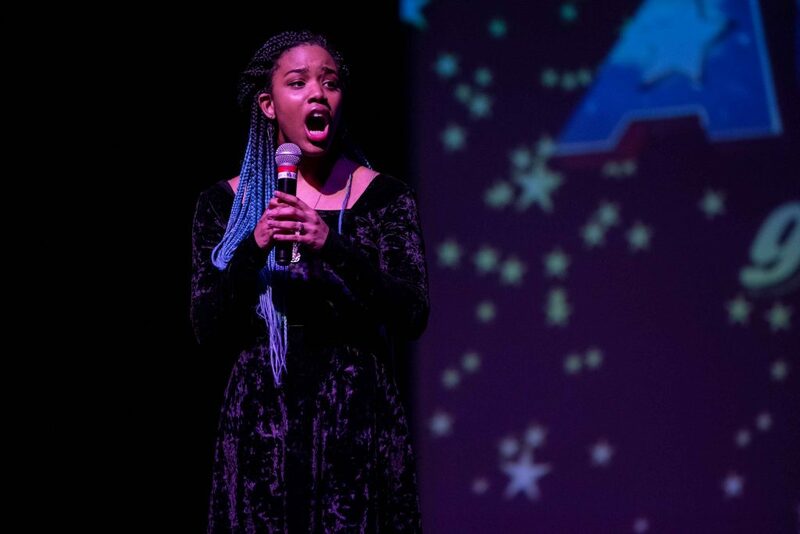 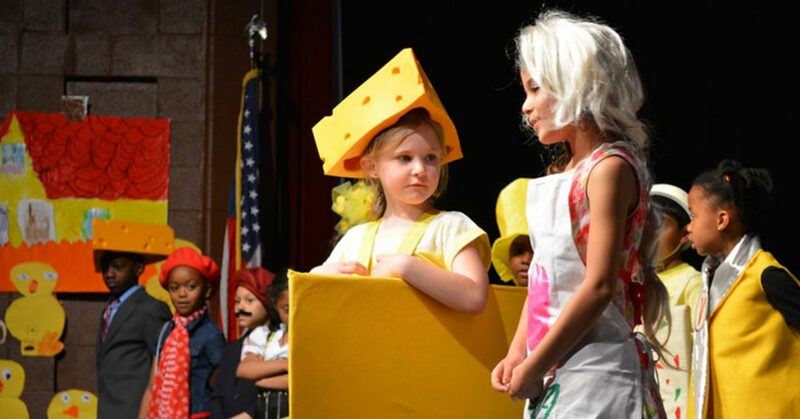 Hosted by seniors Angela Cabrera and Maya Lopez, the show featured dozens of talented performers from kindergarten through 12th grade: Michael Amberg, Maya Andrews, Trinity Bazile, Halle Berghoff, Leona Bergin, Hailey Brisard, Sasha Bryant, Ruby Cornell, Celia Echols, Sabrina Eng, Kaiden Escobar, Lauren Fifer, Olivia Fitch, Sarah Fitch, Sydni Fullilove, Danya Hasan, Alexander Hendel, Karmyn Jackson, Matthew Jenkins, Walter Lopez, Grace Manning, Mia Martirena, Noelle Nelson, Caitlin Robinson, Lauren Robinson, Francesca Ruggieri, Rachel Schuman-Cook, Anna Sheppard, Carla Smith, Juanita Smith, and Justin Tyson. 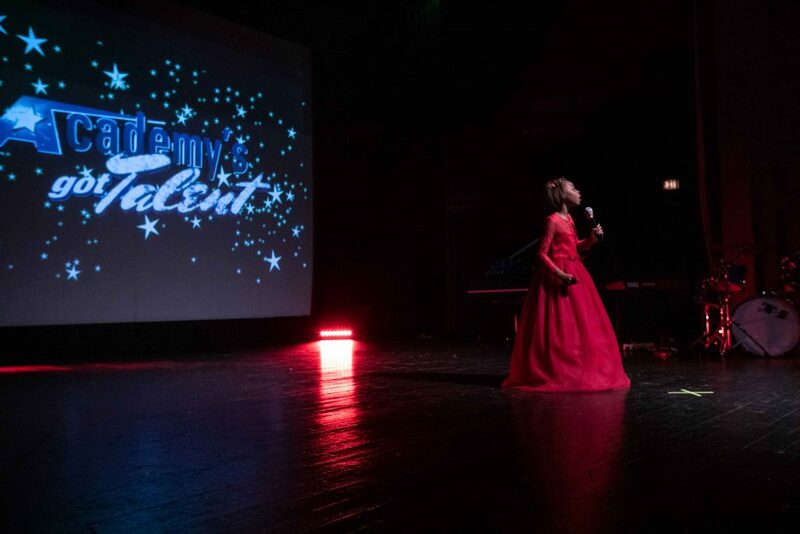 Thank you to all the families who helped make the event such a success. 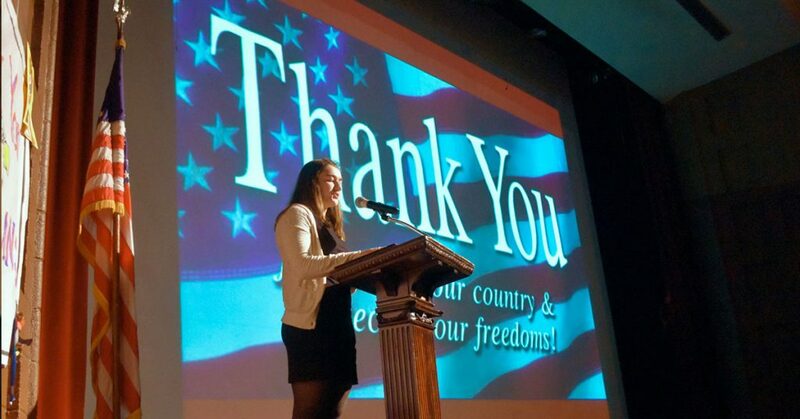 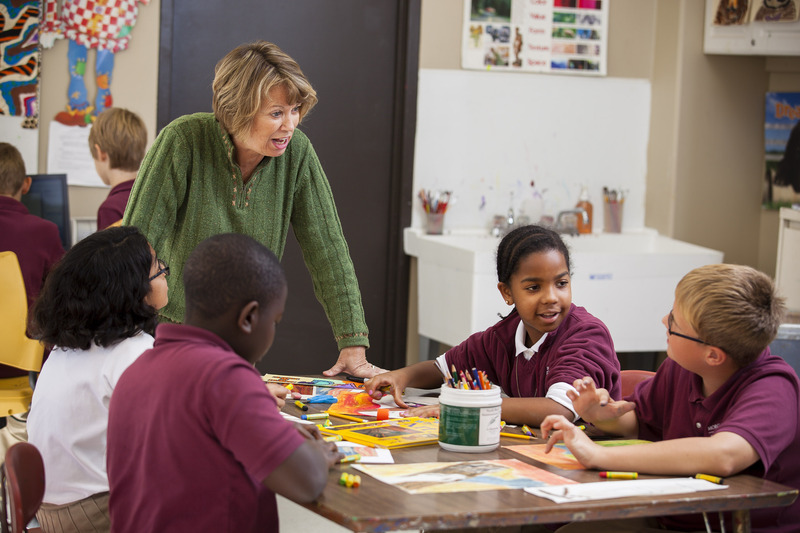 If you’d like to support MPA programs, it’s not too late! 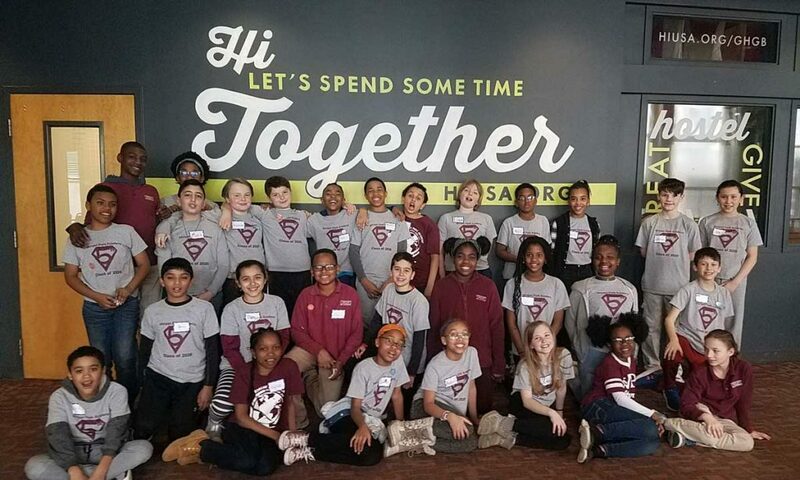 You can still donate to the Teachers’ Wish List.